Thank you for considering donating to Rosemount Community Band! We are pleased to announce that Rosemount Community Band is officially a 501(C)(3) organization! With this status gifts from our donors will considered charitable contribution and will assist in providing high quality musical opportunities to Rosemount and the surrounding communities. As a non-profit 501(C)(3) organization, we rely on donations from individuals, businesses and grants to help cover our various expenses. 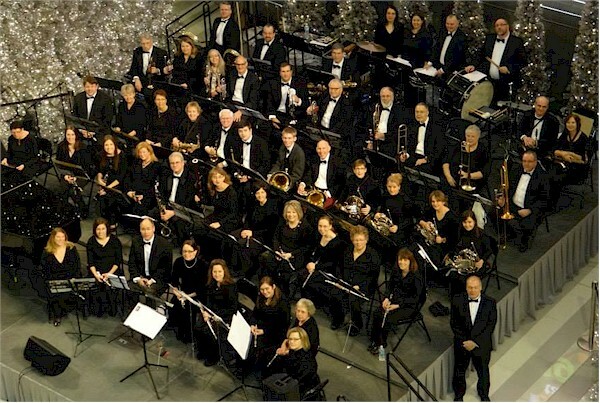 With the exception of the conductor, all members of the band and the board of directors receive no compensation from the organization and donate their time and talents to the band and the community. If you are interested in making a donation, please use this form to donate using PayPal, or you may use the Offline Donation feature to see how to donate by check. You may give any amount $1.00 or higher by changing the box below, entering your information and hitting the Donate Now button.